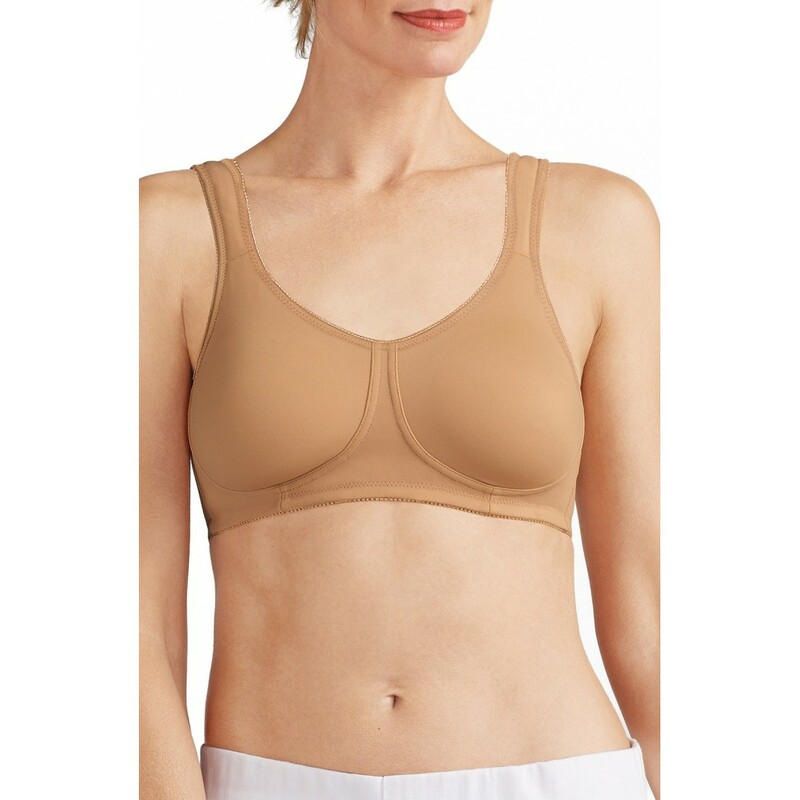 Classic, seamless styling is the hallmark of a soft, wireless bra with molded wireless cups and breathable mesh pockets that feel smooth, soft and exceptionally comfortable against sensitive skin. Prosthetics or symmetry shapers fit easily into the pockets, forms not included. Nordstrom currently does not accept insurance for items purchased online. Please contact your insurance provider for coverage and filing information. In store fit services are only available to customers purchasing prosthesis merchandise in store and with the required support of a certified prosthesis fitter=1'>In store fit services are only available to customers purchasing prosthesis merchandise in store and with the required support of a certified prosthesis fitter. For questions about our Breast Prosthesis Program, please use Live Chat or call 1-800-842-4241.